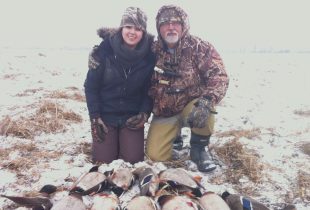 Mentors are as much a part of waterfowling memories as decoys, blinds and birds. 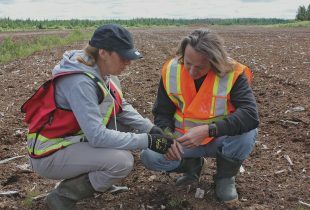 Letting water back in and fertilizing the soil may help get peat plots back on track. 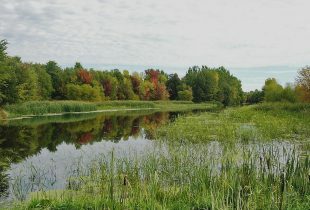 How the Boreal Forest Conservation Framework influenced sustainability in Quebec. 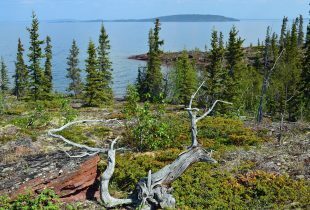 A step forward for the Dene community of Łutsel K’e to see its conservation vision materialize. 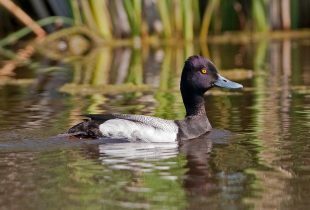 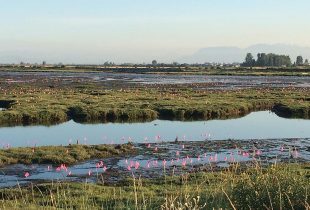 New regulations focus on conserving wetlands and safeguarding the benefits they provide. 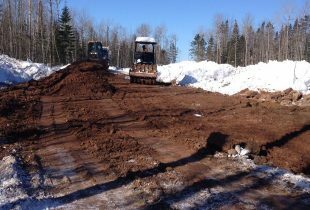 A newly constructed wetland will clean the water running off from Moncton's snow dump. 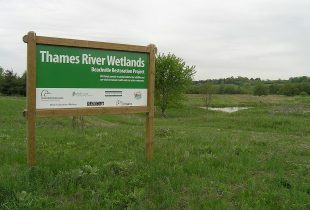 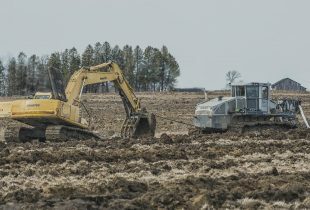 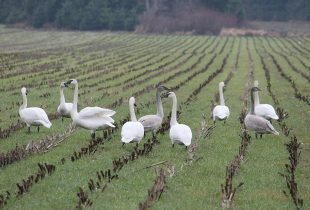 A multi-year enhancement project is creating quality habitat for waterfowl, songbirds and other wetland-dependent wildlife. 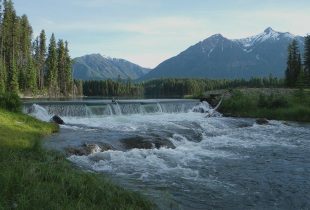 Updating century-old legislation for the province’s water resources.